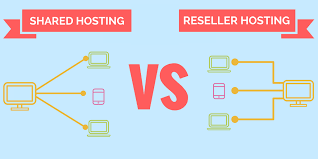 Here we will speak about Reseller Hosting VS Shared Hosting Shared hosting is what most basic web hosting plans offer , these plans put many different websites on a single web server , all of which share the resources , such as storage RAM and bandwidth . Reselling hosting services gives you more control , over the management of your sites , as well as the ability to set up a unique account for each new website . 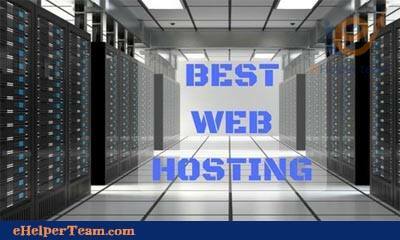 There is many differences between Shared Hosting and Reseller Hosting . So most people will be familiar with the concept of shared hosting . What is VPS Hosting (Virtual Private Server) and how it benefits you ? Basically shared hosting means that , you are allocated a certain amount of space on us on a server. that’s located in a data center and this is where you can host your websites , your emails .and that types of things . So if you’re new to hosting that’s probably the best option for you . 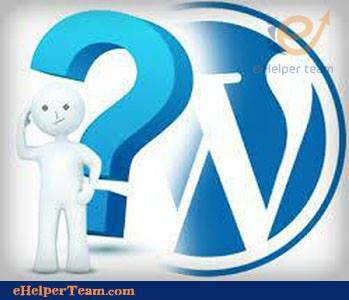 because you get some space which you can use to publish your website , or maybe use a website builder . You can create your email addresses you get a control panel , so you’re totally in control and that’s the option that most people would use . A shared hosting account has a specific amount of resources . It means that each additional website will share those resources with the other websites you have on this single account. Reseller hosting is if you need to set up multiple accounts , usually for different customers an example of somebody that might need a reseller account, is someone who provides maybe web design services , or somebody who just has a number of different businesses , and they just want to keep them all separate . So what happens with reseller hosting is you’re giving a bulk amount of space , which you can then allocate up as you wish to for your customers , or for your web sites . The great advantage of reseller hosting is that each of the accounts gets their own control panel login , and this way if you have customers , for example you can almost become like a web hosting company . it’s a very very low cost and you can give your customers a professional hosting solution, with their own control panel . So you as a reseller you able to resell that space on at a profit to your customers , so there are a couple things to take into account with a reseller account . One of the great things is , that you can set up for example different packages . let’s say you wanted to have a bronze silver and a gold , and you can just set these up , and we don’t sort of take you there any limits on the way that you do that . let’s say that you want to set up one , where you give people one gigabyte of space . You can set up as many accounts as you want and as long as in total , your customers aren’t using up all of the space in the reseller account , then you’ll be absolutely fine . 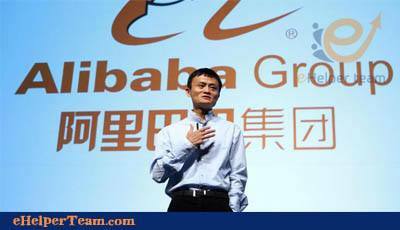 so it gives you as I say the ability to set up different plans , and present yourself to your customers as a professional hosting company . Now all of the everything on this on the server , will be all backed up and you get full 24 hour support . the only thing that we would say is that you are responsible for the first line support of your customers , if you have a problem that you can’t solve , then obviously come back to our support guys . they’re there 24/7 the support team is there to support you , and make sure that you get the most out of your reseller account . 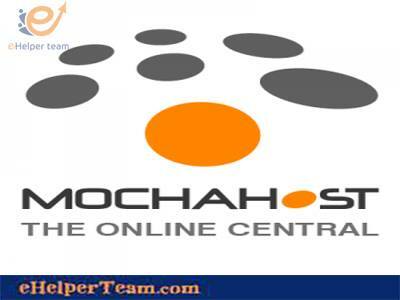 So the the main difference in shared hosting , is normally for a business or an individual a home user , who just wants to set up maybe one or two websites , where as a reseller account is where you want to make the offer , that type of hosting service to your customers . it gives you much more flexibility .